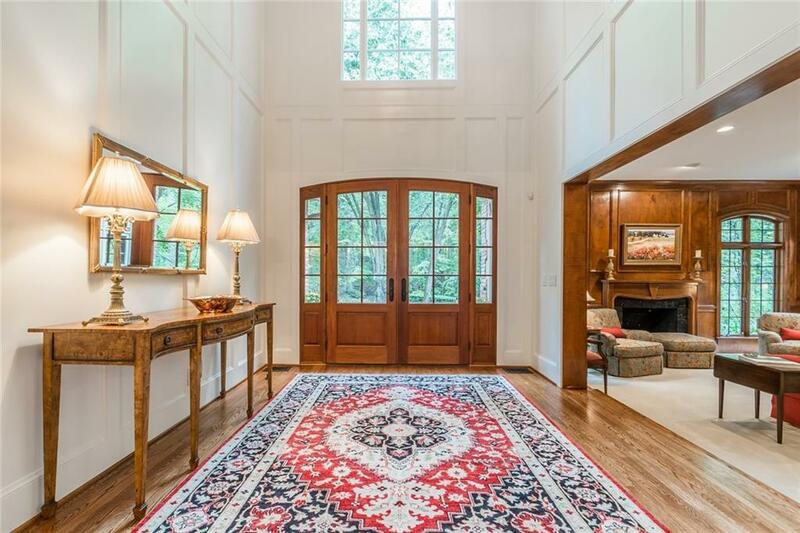 Extraordinary and very special country French home nestled among the woods of the Chattahoochee Natl Forest. 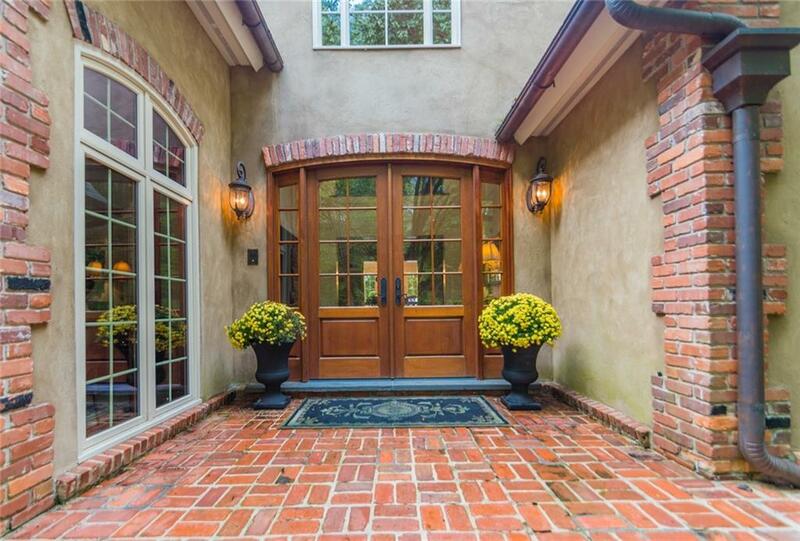 Open bright & delightful this thoughtful renovation includes all the amenities one would expect. 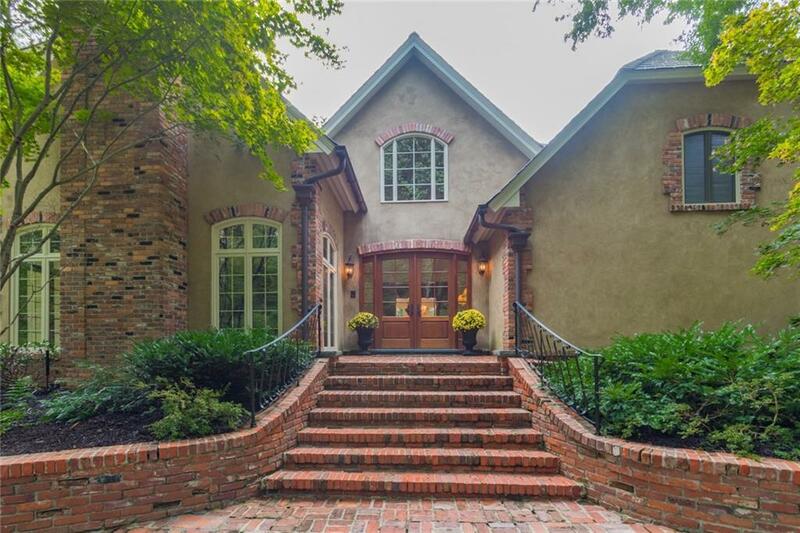 Gourmet kitchen adjacent to cozy family rm, spacious DR seats 12+ , pretty LR, guest suite on main, theater room, music room, library, gym, 1000+ bottle wine cellar, wonderful master suite w/ large walk-in closet & pvt office. 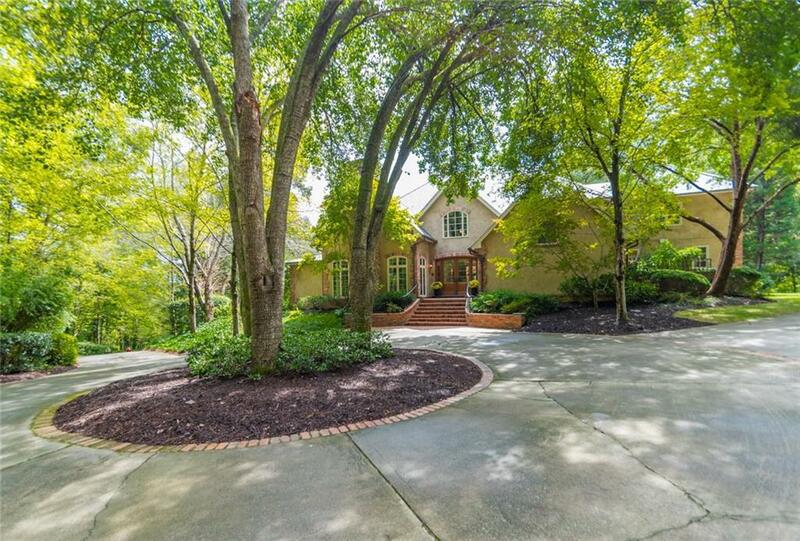 Secondary bedrooms with bath, upstairs lounge area , 2 powder rms, Heated pool w/pool house . Comfortable livable home! Private setting.